We offer marketers and advertisers access to the most engaged readers from across the web: future brand evangelists, opinion makers and some of the most active producers and consumers of social and video content on the web, at scale. 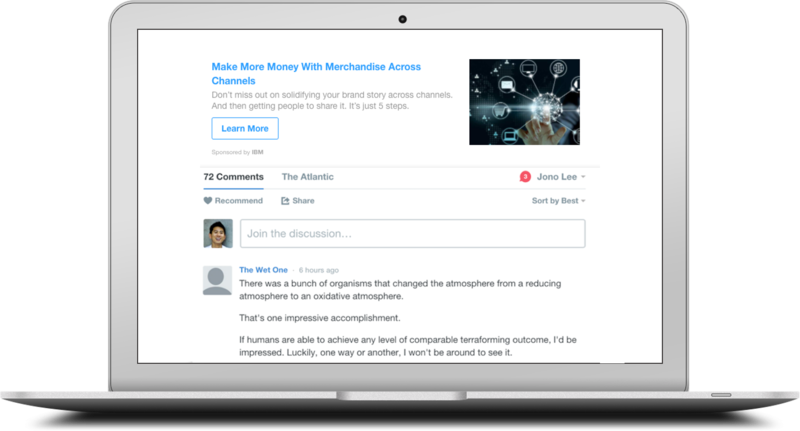 By using the industry's first-ever programmatic native advertising solution, Sponsored Stories, advertisers can promote content featured above discussion threads on websites using Disqus. Sponsored Stories allow marketers and advertisers to easily reach our highly engaged audiences at scale by advertising where engagement happens - on sites that shape mainstream opinion. We can even use existing brand content to make a native ad in minutes. We know what people are interested in because they're talking about it on Disqus. In fact, they talk about so many topics that we categorized them into all Tier 1 IAB categories. This allows advertisers to reach the most relevant and active audiences across our network, achieving up to 13-percent engagement rates. We know that advertisers need flexibility when building campaigns. That's why we provide the ability to target users based on device. We even can target based on platform and browser type, giving advertisers full control over their target audiences. 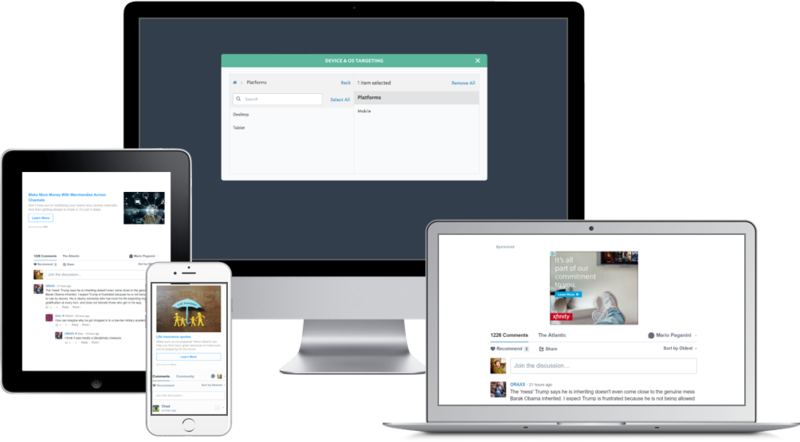 By partnering with Disqus, publishers can open up new revenue opportunities and increase yield with programtic native advertising. 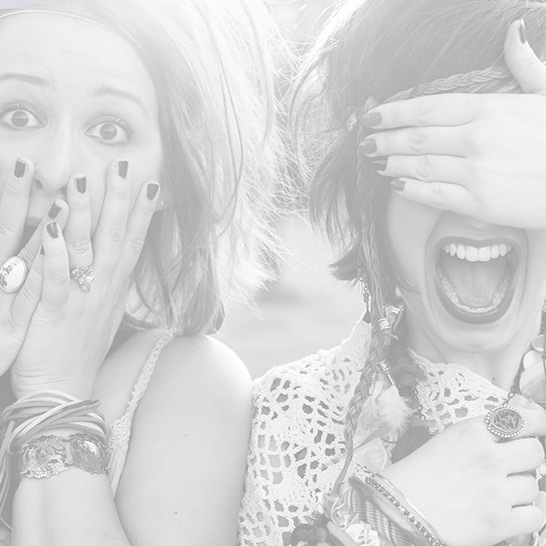 If you are interested in integrating native advertising on your site, contact us today..